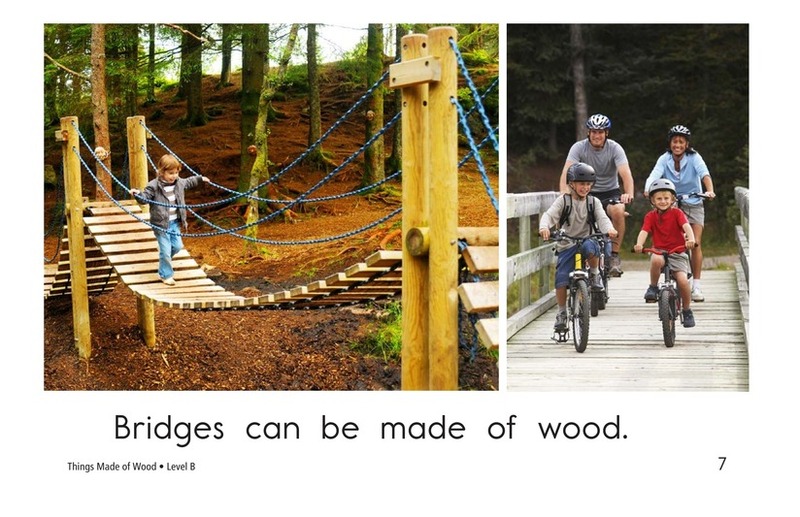 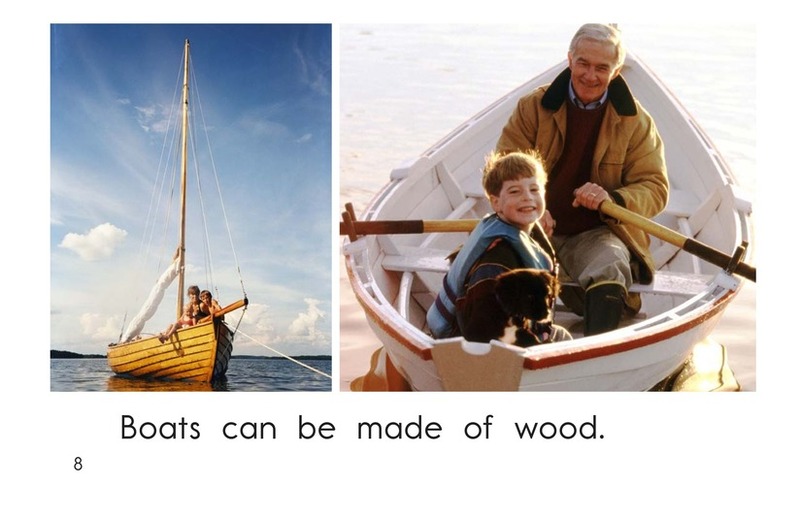 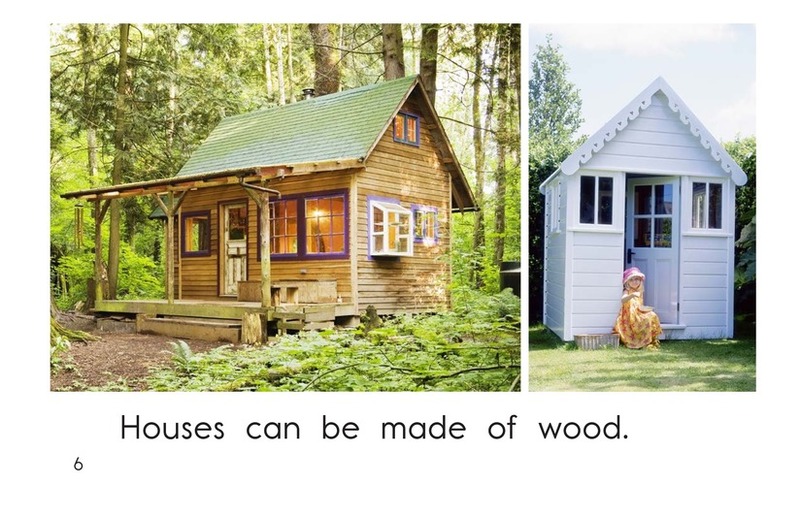 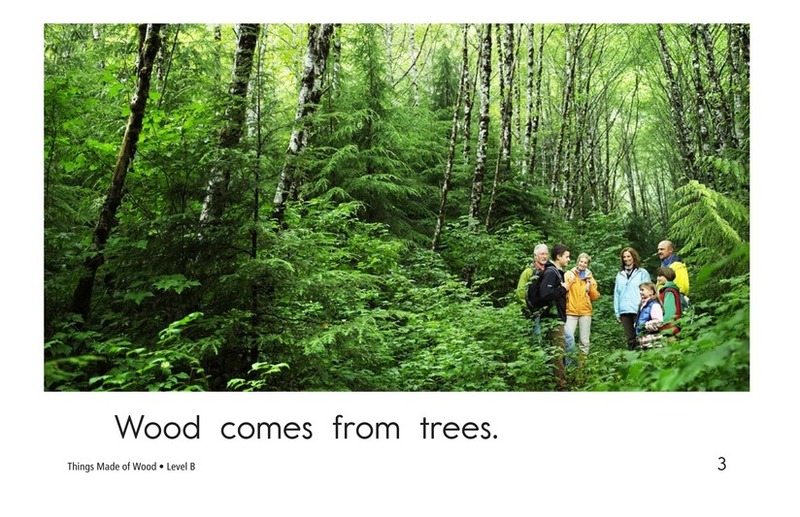 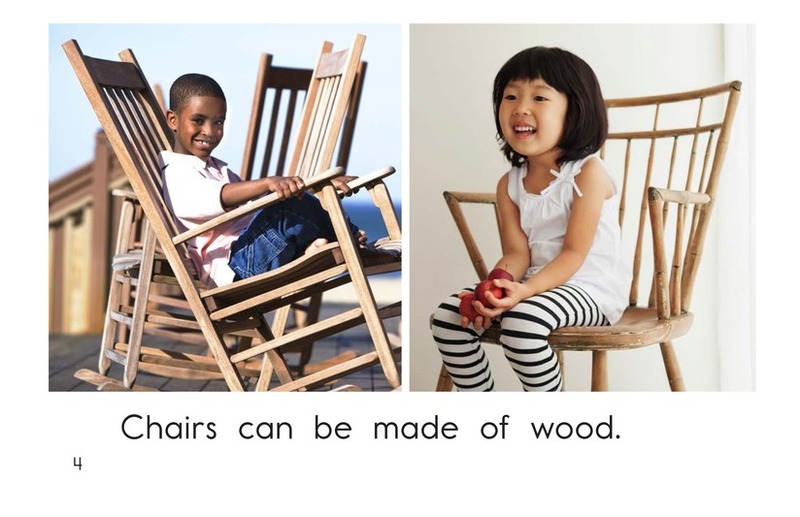 Wood is a versatile natural resource that can be used to make a lot of things. 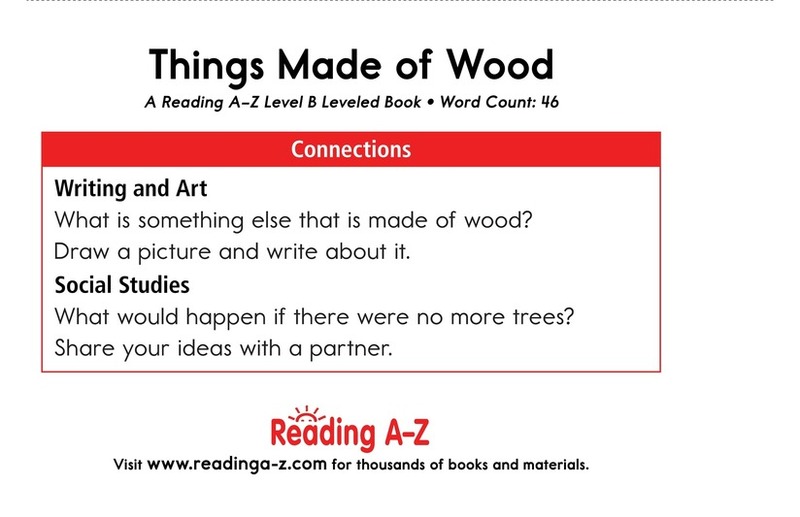 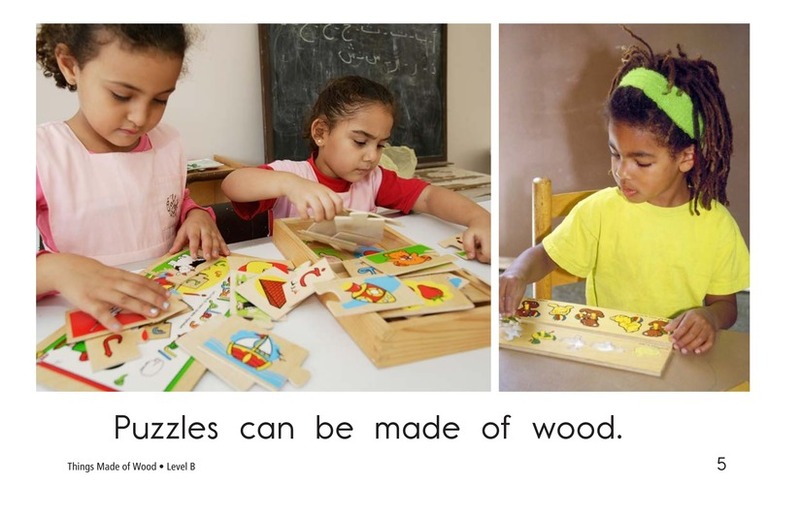 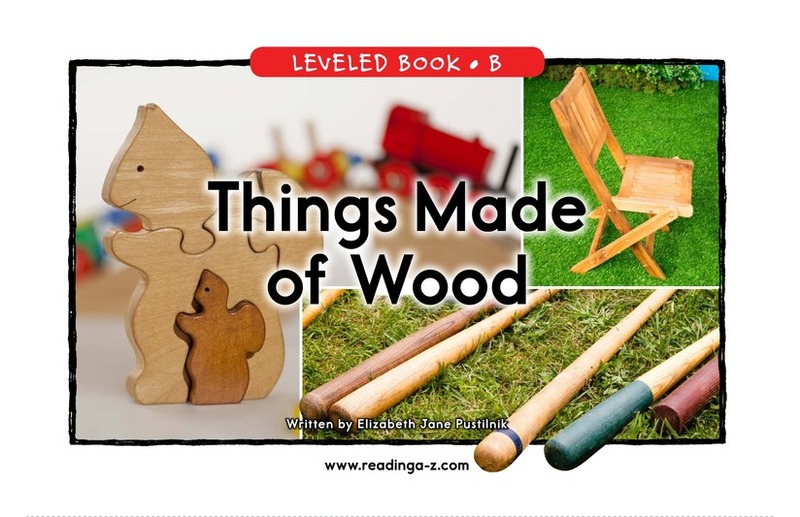 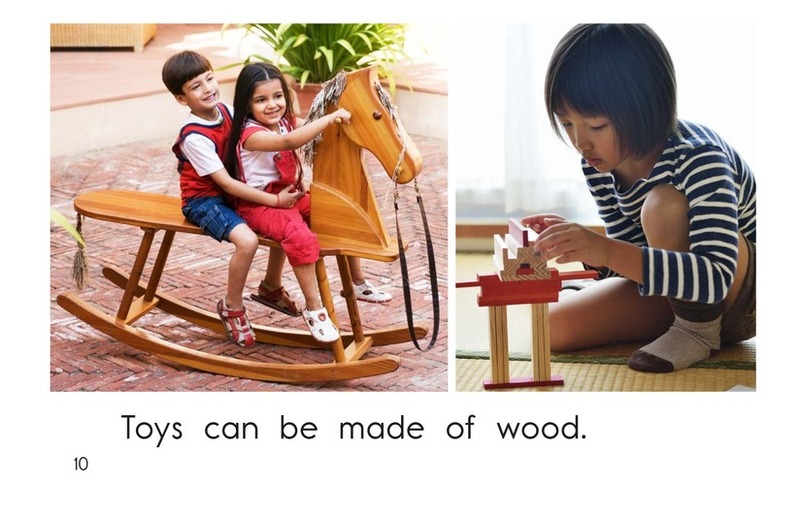 Using simple, repetitive text, Things Made of Wood teaches students about a variety of uses for wood. 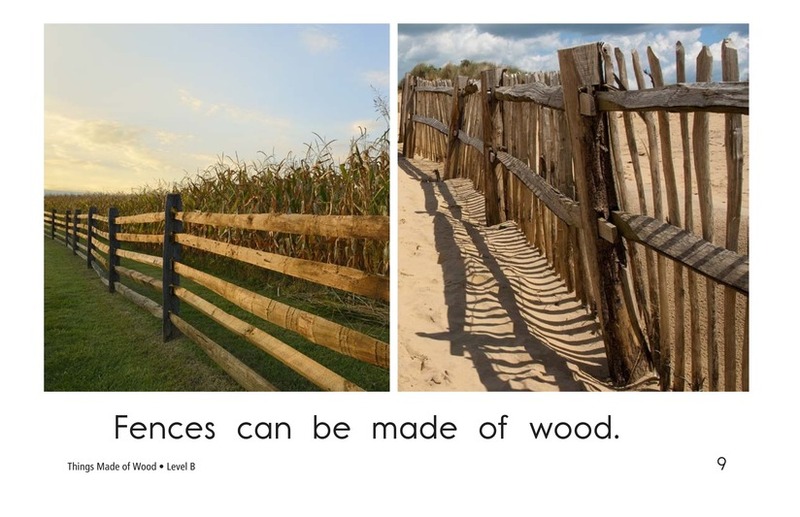 Vivid photographs and high-frequency words help support early emergent readers. 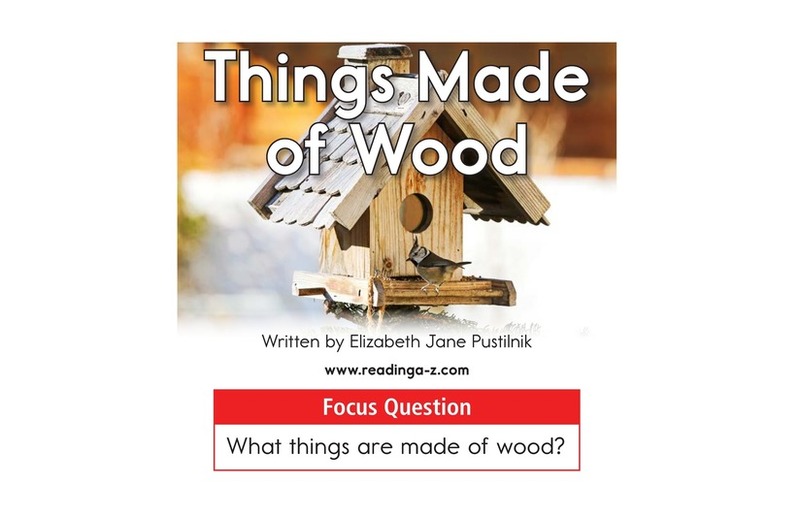 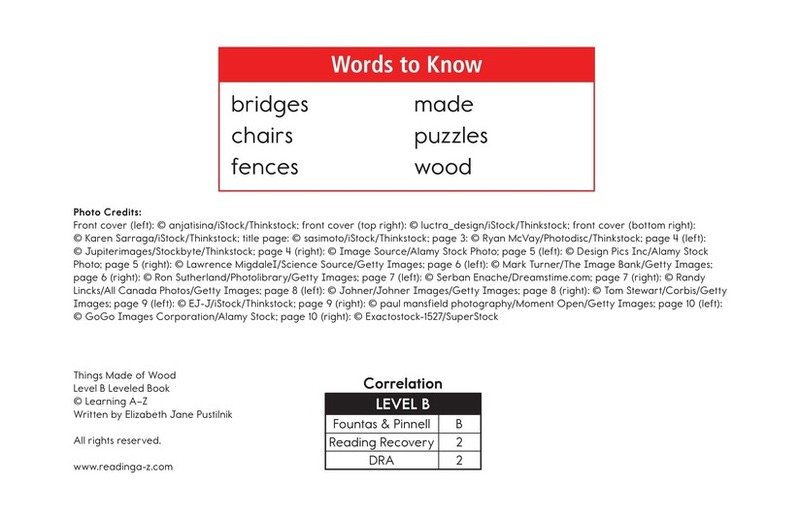 This book can be used to teach students how to classify information as well as ask and answer questions to better understand the text.